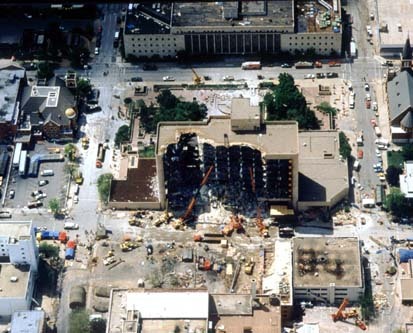 Yesterday, we told you about new evidence of a likely undercover intelligence operative who associated with Oklahoma City bomber Timothy McVeigh in the period prior to the bombing, and about a government cover-up that continues to the present. Today, the rest of the murky story behind one of America’s worst tragedies. 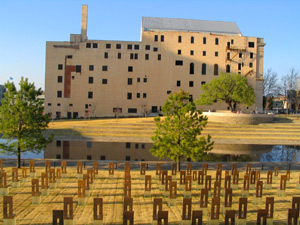 Rumors have circulated for years that there was more to the horrific Oklahoma City Bombing than just a handful of anti-government extremists. Now, WhoWhatWhy brings important new information to the table—about a man who almost certainly was a covert intelligence operative, his relationship with the principal person convicted and executed for the bombing, and a government cover-up that continues to this day. Part 1 of a 2-part series.